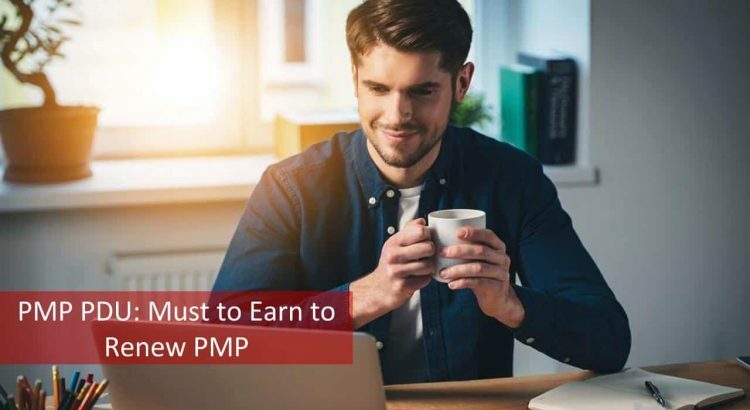 2019 PMP PDU: How Can You Earn PMP PDUs Easily? Home / Project Management / PMP PDU / PMP PDU: How Can You Earn PMP PDUs Easily? Are you on the verge of losing your PMP? Then you need PMP PDU to become a PMP with the active status. If you are wiser, you need to start earning PMP PDU right away instead of getting into a suspension status! Any which way, for a PMP or one vying to be a PMP, earning PMP PDU is a must to renew PMP. So where to start? Are you planning to be a PMP? Have you heard that PMP- Project Management Professional is the credential that is mandated by industry world over? And, did you know that PMP comes from the number 1 institute in the world for Project Management – PMI Institute or the Project Management Institute? If you know, great! You are already sold out on PMP. If not, am sure you are now keen on PMP! Aren’t PMP PDUs for becoming a PMP? I heard PMP PDUs are prerequisites for getting certified? Yes, and No! 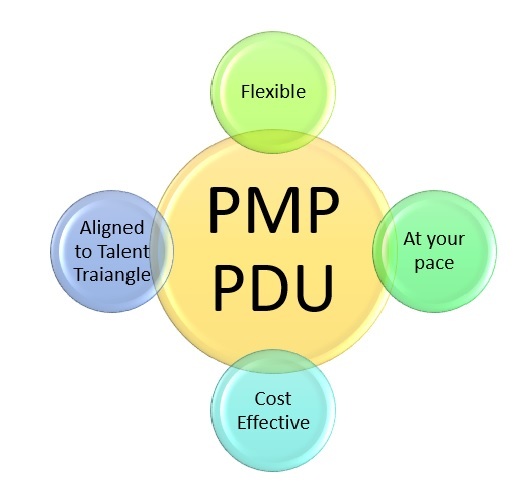 Let us delve deeper to understand what PMP PDU is all about! This 35 PDUs are the 35 hours of project management education you need to undergo before you apply for the PMP certification. 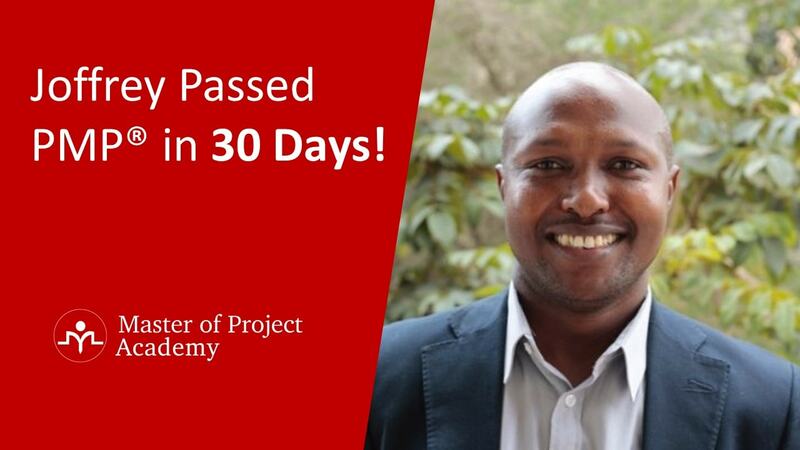 Therefore, as part of the PMP Certification Process, you attend a 35 hour PM training and the contact hours you get are the 35 PDU you need to enter in the application form when applying for PMP certification. There are many options to earn the 35 contact hours including PMP online Certification and PMP Boot camp Online. Hence, these 35 PDUs are not counted for PMP Renewal and are only to meet the prerequisites for the PMP Exam. Why should I earn PMP PDU? PDU is a Professional Development Unit. 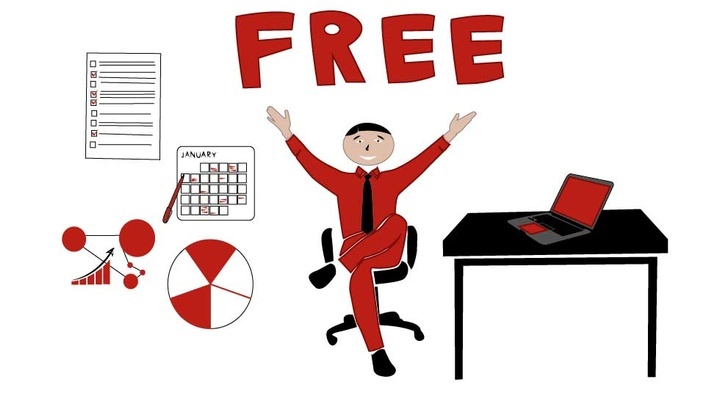 You get 1 PDU for one hour you spend in learning, enhancing your project management knowledge, skills and techniques/tools. Moreover, you earn PMP PDU when you contribute to the profession too. We will explore the options you have to earn PDUs too! Coming to the ‘Why?’, PMI ensures that its certifications continue to have value in the market and for the professionals. Therefore, it makes sure that you are aligned with the trends in the project management profession as demanded by the industry. How to ensure that you have learned and updated yourself? PMP PDU is the way to showcase your learning. Hence, PMI mandates that you earn 60 PMP PDU in a 3-year Certification Cycle. 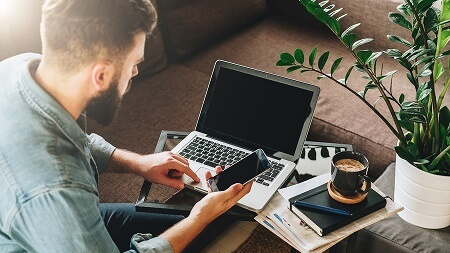 Continuing Certification Requirements System or CCRS is the portal from where you can report the PMP PDU that you have earned to fulfill the PMP Renewal requirements. When should I earn PMP PDU? What is the PMP Renewal Requirement? If you need to earn PMP renewal PDU, your question is how many? The answer is 60 PMP PDU within 3 years from the date of certification. What if I earn PMP PDU before I am a PMP? You may have attended some PMP PDU Courses before you were PMP Certified, either out of your personal interest or maybe a company requirement. Can you report them for renew PMP? Unfortunately, No! The D-date starts from the date you are a PMP Certified Professional. So, PMP PDU you earn before certification does not count as PMP renewal PDU. What if I earn more than 60 PMP PDU? The good news is, you can use these PMP PDUs for the next CCR or the next cycle, but there is a cap on that- not more than 20 PMP PDU can be carried over to the next certification cycle. Let us dig into the How to earn PMP PDU. How to earn PMP PDU? PMI gives you many options to choose from to earn PDU. You can look at 2 major categories under which you can earn PMP PDU: Education and Giving Back. What type of programs you have under each of these to earn and report PMP PDU so that you can continue to have your PMP Credential? PMI is the number 1 institute for project management because it continuously strives to improve its policies, standards, practices, Guides, etc. and keep it relevant to the industry needs. In this endeavor, it conducted a survey and found that a project manager needs not just Technical skills/knowledge but also Leadership and Strategic & Business Management skills and knowledge. These 3 components are known as the Talent Triangle and PMI stated that the 60 PMP PDU you earn should align with the Talent Triangle. In the table below, you can see the minimum and maximum PMP PDU you have to report for maintaining the PMP Credential. 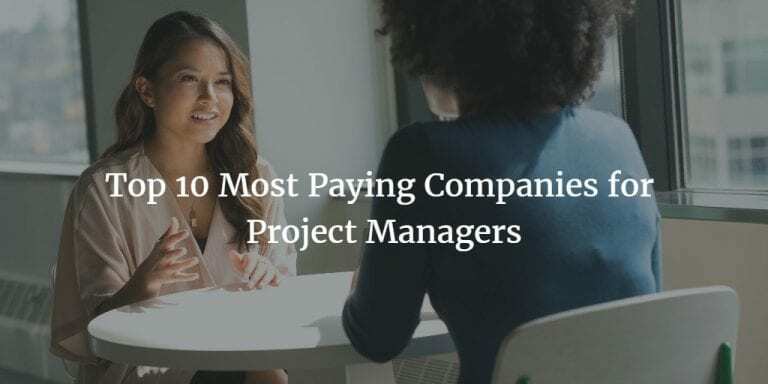 If you are a typical project manager, time is a premium commodity for you and you may already be juggling your schedules and on a tightrope walk. If you are thinking how is it possible for you to earn 60 PMP PDU. We will explore certain flexible options that PMI has given you and the traditional ones too. The choice is yours! How do you want to earn your PMP PDU? Do you think you can spare more than 7 days for attending PMP PDU courses? If you are going towards the traditional method, you would have to travel to the venue where the course is being conducted. That is an additional time that you would be spending to earn PMP PDU. Think about the practicality, cost, and convenience of these before you jump into it. What is the way to earn PDU under this mode? Do you need to take online PDU courses? What is Digital Media? 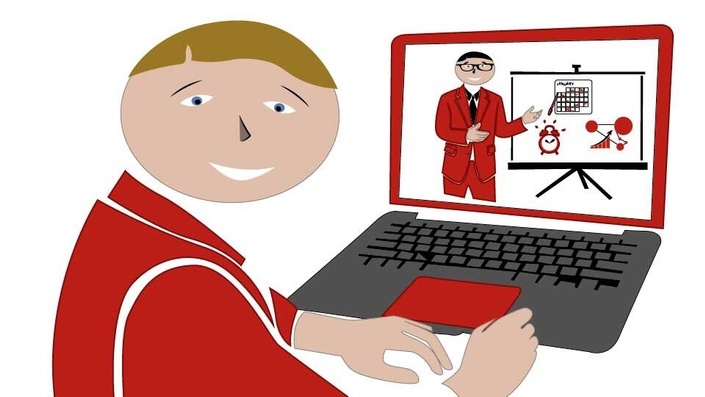 If you view videos online or attend webinars, or attend on-demand courses, you can count them for your PMP PDU. This falls under Category-C or Self-directed learning in the CCRS when you report PMP PDU on the CCR system. What are the Pros and Cons of the online PMP PDU? Flexible: There are no fixed schedules to stick to. Whenever and wherever you want is the mantra for the PMI PDU Online! Moreover, you do not need to condition yourself to a specific time zone. Your time and place to do the course and not at the mercy of another! Do the PMP PDU courses at the convenience of your home and avoid commute too! Cost effective: As a project manager, you definitely have to keep a check on the costs, so why not? While you can get the online PMP PDU bundle of 60 PDU for about $100, the Training and courses which is another category to earn PMP PDU, you may have to pay around $2000 for about 10 PMP PDU. When there are so many plus points, can there be any minus points about PMP PDU? Not really! Depends on your needs. If you are one who needs an instructor and used to only the traditional classroom mode to learn, then this is tough for you. Or, if you want peers with whom you can discuss or their contributions to the knowledge, this may not work in the conventional sense. However, some of the online PDU courses using digital media also have provision to share your views, asks questions and network with your peers. This may overcome the stated disadvantage. Now that we have analyzed the online PMP PDU course and the 60 PDU package that some project management training providers give you, let us also go over the other categories and options PMI allows. The traditional method to learn is through training sessions or courses conducted in your organization or by PMI and other related organizations. What type will count for you to earn PDU under this category? 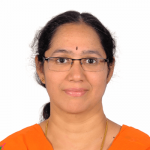 Informal Learning Structured way to learn and earn PMP PDU in an informal setting where discussion, knowledge sharing, mentoring happens with mentors, experts, etc. Practitioner Work as a project manager- as a project management professional actively working on projects, you contributing by using your skills, knowledge an, competency. Create Content Developing new resources that enhance your peers in the community. You can earn and report PMP PDU by writing books, articles, blogs, etc. Share Knowledge Enable others to enhance their skills from your experience to earn PMP PDU. You can teach, mentor or apply your knowledge for an activity. Volunteer You may want to help others- outside of your company and clients or at PMI and other not for profit organizations. Help them understand and apply project management while you earn PMP PDU. 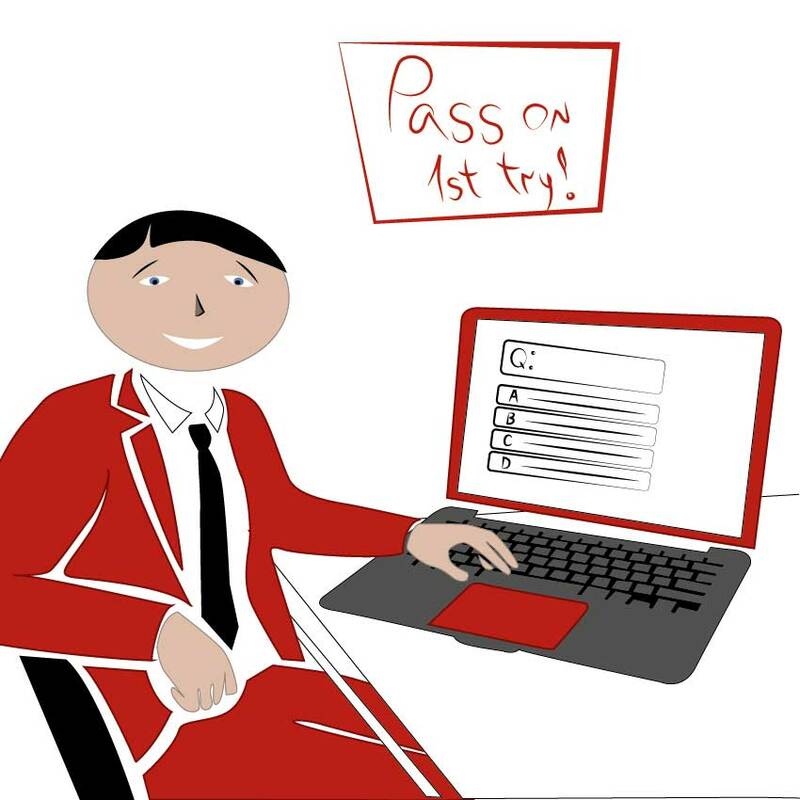 How do you report the PMP PDU? Once you reach the 60 PMP PDU mark, you will be intimated to renew PMP by paying the renewal fee and submitting the application. What if I did not learn for 1 complete hour? Can I still claim PDU? PMI allows you report even fractional PMP PDU up to 0.25 PDU and multiples. What if the course I attended has only a portion of the talent triangle? If in an 8-hour session had 2 hours aligned to Leadership, you can go ahead and report 2 PMP PDU against leadership component. What if I have both PMP and PMI ACP credential? Leadership and Strategic & Business Management PMP PDU are common for both certification renewals. Therefore, you can use the PMP PDU you earned to report for both the credentials. However, technical skills are focused on a domain, hence you need to appropriately report only those hours relevant to PMP or PMI ACP. What happens to the PMP PDUs if I earn more than 60? Do not worry, it will not go waste, for one- it is learning and then, you can carry over up to 20 PDUs to your next certification cycle. Now that you have seen the options for earning and reporting PDUs, it is up to you to choose which one is the best way to meet your 60 PDU requirement. While the traditional methods are what many of us know, this post explores the non-traditional more flexible methods. You have the option to pick and choose from both the categories of Education and Giving Back. If you are taking a few courses from each of these, you would have to maintain a spreadsheet to keep track of all the courses- the number of PDUs you earned for each along with the category for reporting in CCRS. In addition to this, you would have to crosscheck the PDUs you earned in terms of talent triangle. All these become cumbersome after a while when you are involved in your work and difficult to keep track. Therefore, many are opting for the 60 PDU package that is already built aligned with the CCRS requirements. Some of the providers give information on the number of PDUs you earned, how to report and which category it falls under. These options will make your life easier. 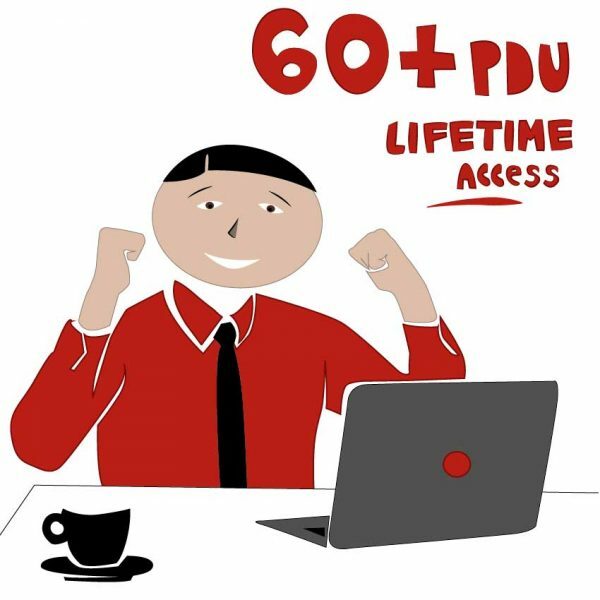 Master of Project Academy offers a 60 PDU bundle package for you if you want to renew PMP. This package will give you all the necessary PDUs so that you can study and renew your PMP in an inexpensive, fast and effective way. Check out the 60 PDU package and renew your PMP now!